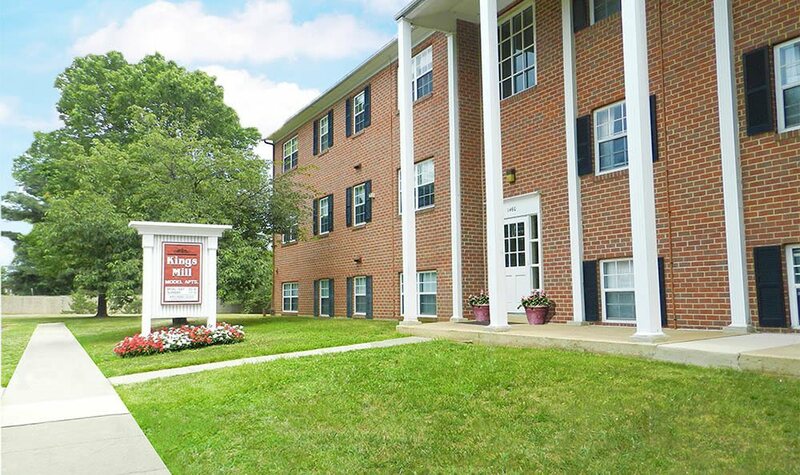 You will love the established landscaping and tree-lined streets at Kings Mill Apartments and Townhomes. 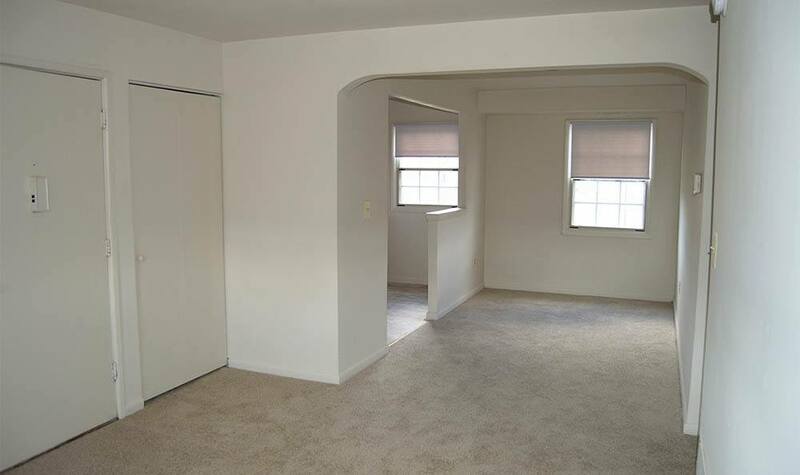 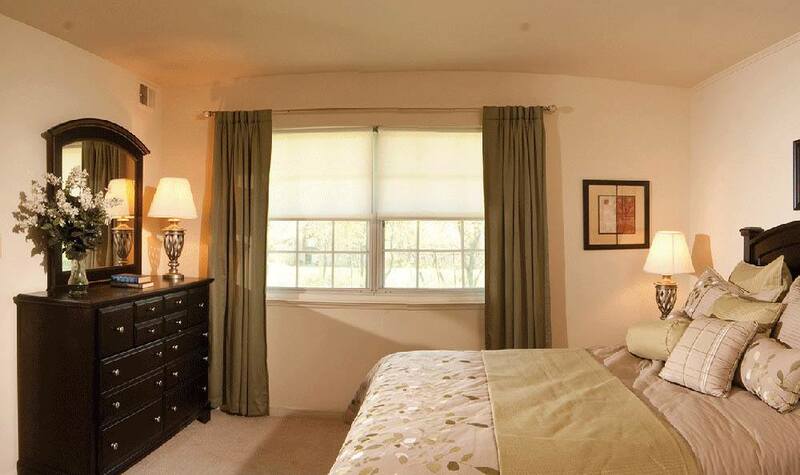 Our junior one bedroom, one and two bedroom apartments and two bedroom townhomes offer you the comfort of wall-to-wall carpeting, shades at all windows to save you time and money and conveniently located laundry centers throughout the community. 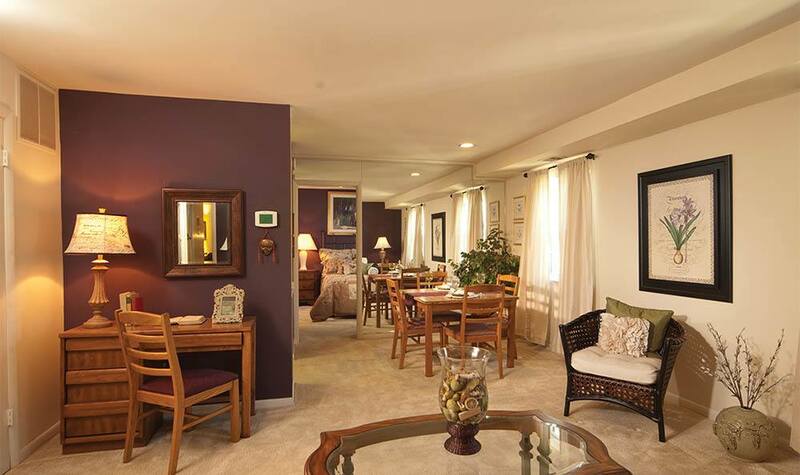 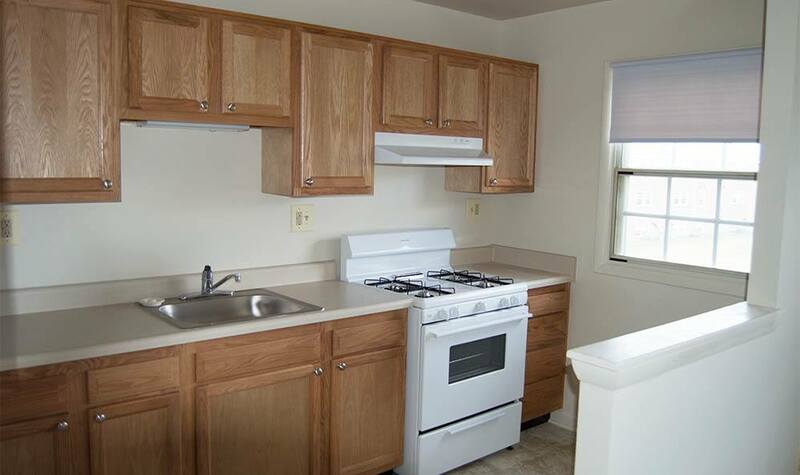 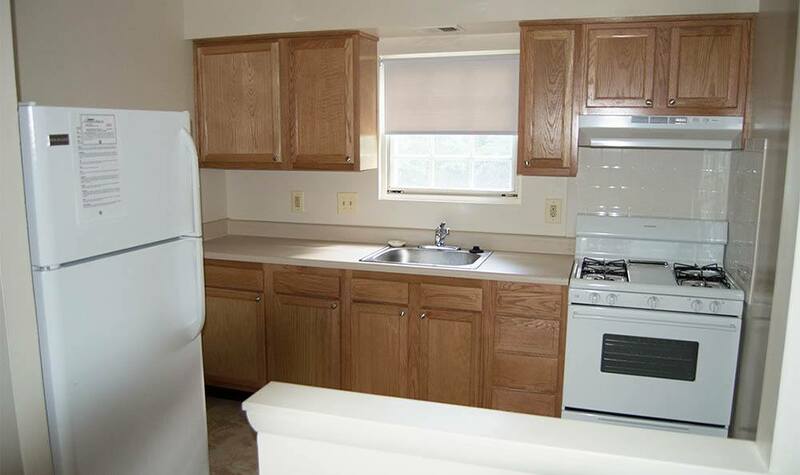 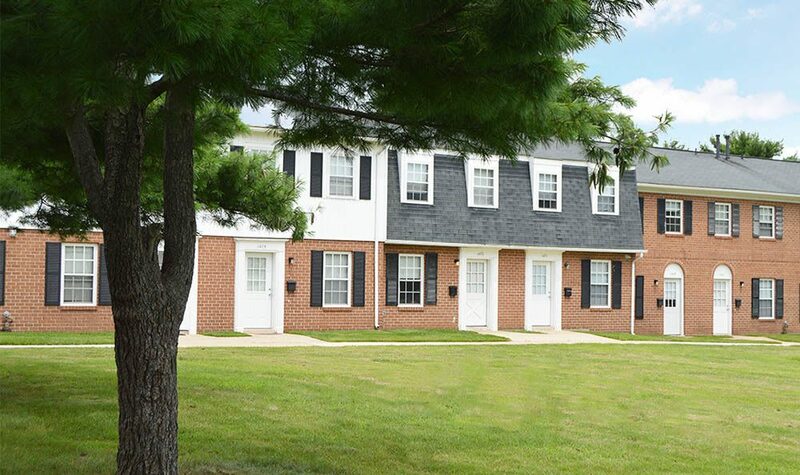 Picture yourself living at Kings Mill Apartments and Townhomes in Essex, MD. 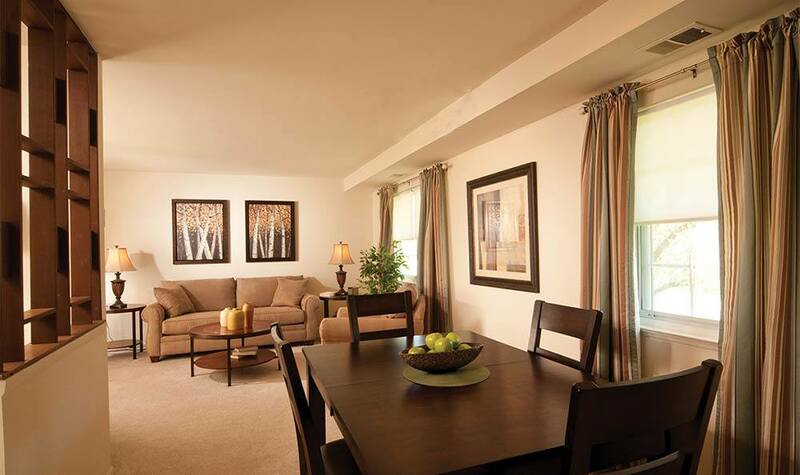 Visit our leasing office today. 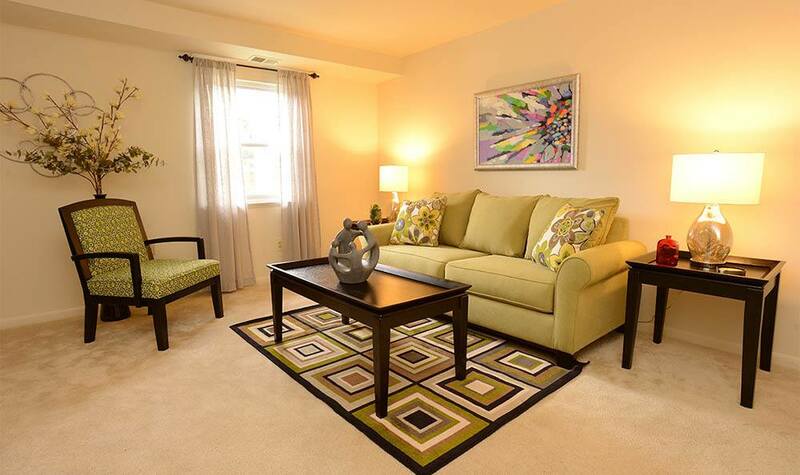 We are open 7 days/week, Monday through Saturday 10 a.m. – 6 p.m. and Sunday 11 a.m. – 5 p.m.